Why roll a pandaren and go Alliance? They’re better animated than most other races! 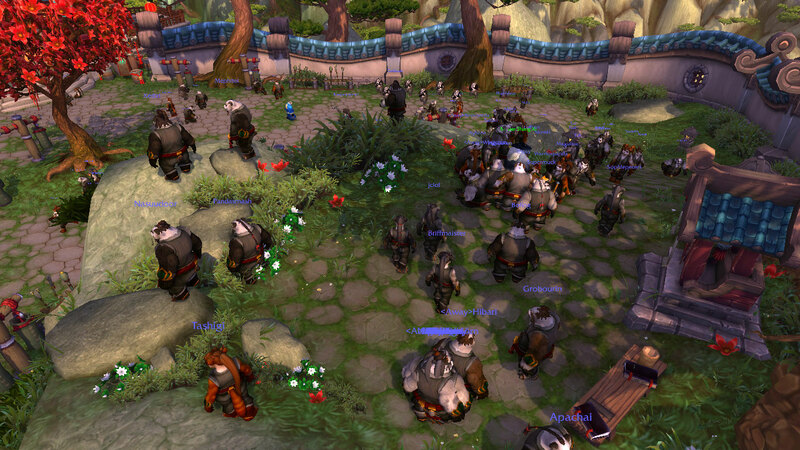 The plot line for the pandaren start zone is interesting and fun! Everybody goes “oooh, Pandaren” when you walk into Stormwind!